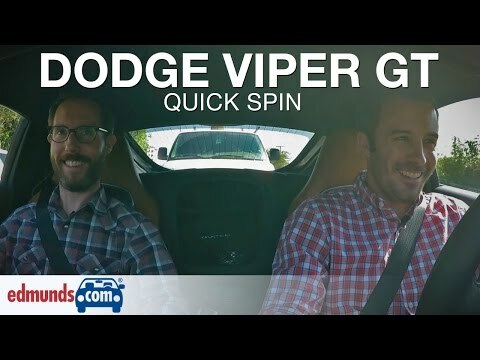 The 2015 Dodge Viper - SRT is no longer a stand-alone division - is simultaneously absurd, outrageous, silly and deadly serious. With gobs of power, a lightweight aluminum chassis, over-the-top styling that's almost cartoonish in how it emphasizes its long nose, and handling that gives even expert drivers pause, the 2015 Dodge Viper SRT is the quintessential no-holds-barred American supercar. Big has a lot of room and can go pretty much anywhere. No problems that cannot be taken care of by truck owner was stranded twice but both easy fixes and not to expensive, love the look of the truck and toughness it has! I had so much driving in it. It's really great nice handles and the accel really get up it's a great car to have and a chick magnet.